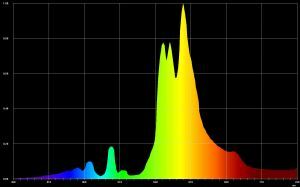 NextLight Commercial Series is a Game Changer in Grow Lighting – Full Spectrum LED. 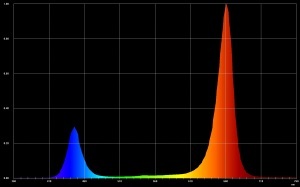 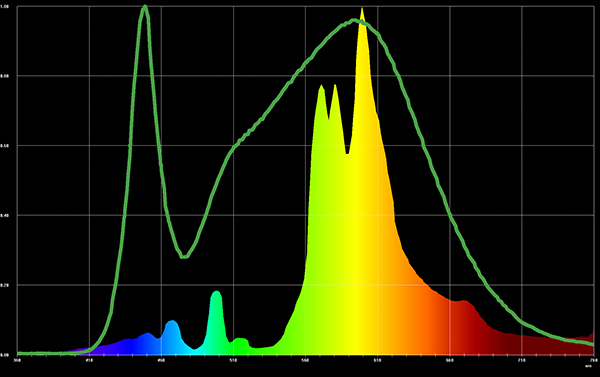 The green line represents NextLight’s Commercial Series spectrum, which encompasses the full spectrum of the HPS 1000. 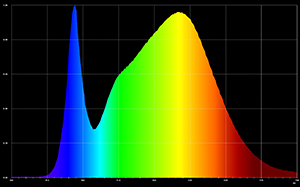 Unlike the misguided purple LEDs of the past, NextLight Commercial Series matches and extends powerful white light that’s proven to grow.